Computex 2018: ASUS announces Project Precog with dual-screen and AI! Home / asus / news / pc / Computex 2018: ASUS announces Project Precog with dual-screen and AI! At the ongoing Computex 2018 in Taiwan, ASUS announced one of its most ambitious products yet, the Project Precog. ASUS announces Project Precog with dual-screen and AI! 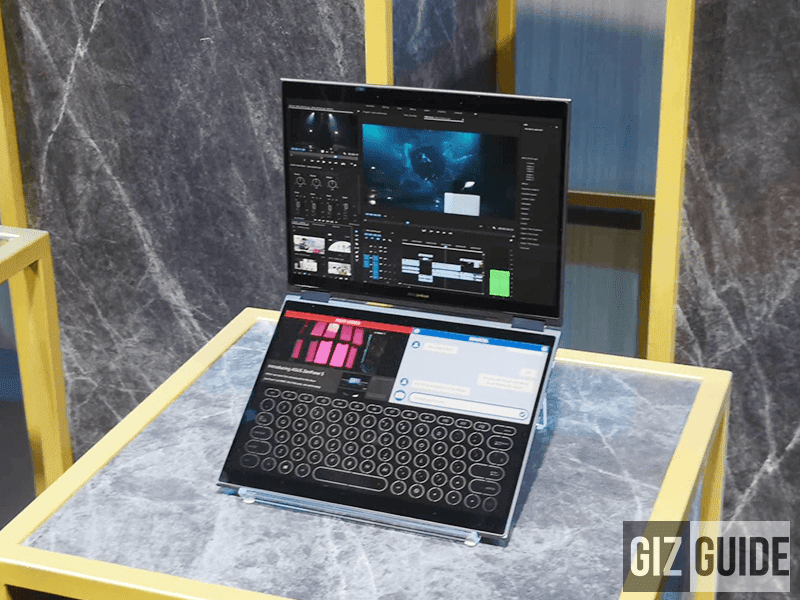 The Project Precog is a convertible dual-screen foldable laptop with artificial intelligence. It's a laptop designed for those who loves to multitask too. It has 4 modes like stand, book, flat, and tent. The Project Precog also has an adaptive input which recognizes when the keyboard is removed and turns the other screen into a touchscreen keyboard. 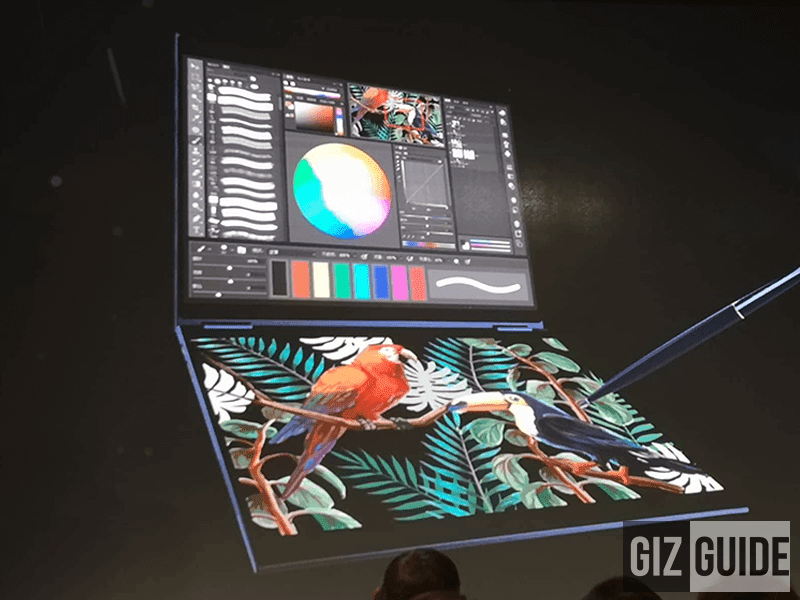 It can even predict where fingers are adapt to the keyboard for proper positioning and can detect stylus proximity to switch to drawing mode. It is also Alexa and Cortana compatible, Intel Movidius powered, and object/subject detection. It'll also have face and voice recognition. The Precog can even learn to anticipate when your meetings and when to conserve battery appropriately. This machine is still under development as of the moment. It will be available in stores in 2019.